We are offering white basmathi export qulity. 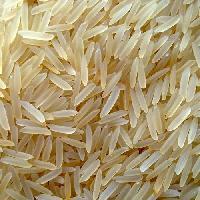 We are listed among the most dependable Non Basmati Parboiled Rice Exporters Company in India. The unmatched quality and inexplicable taste has attracted national as well as international clients to place huge and repeated orders for the Non Basmati Rice. Additionally, customers are eased with the availability of the Non Basmati White Rice at the most pocket friendly prices. 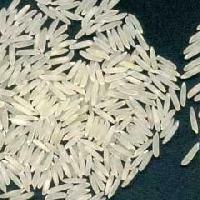 We are listed among the most preeminent Pure Basmati Rice Manufacturers and Exporters from India. The unmatched quality, inexplicable taste and rich aroma have played a vital role in the enhancement of the demand of the Indian Basmati Rice offered by us. 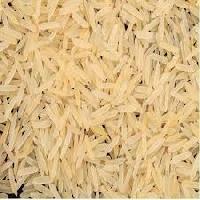 Customers are also facilitated with the availability of the Long Grain Basmati Rice at the most reasonable prices.